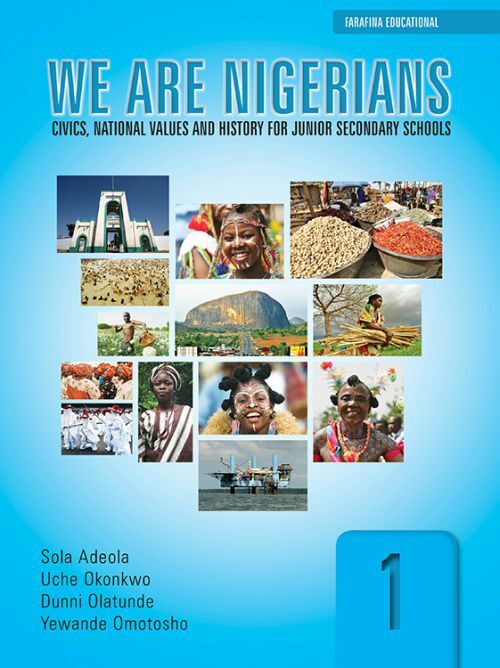 We are Nigerians is a new and exciting textbook series that teaches students about their rights and duties as Nigerian citizens. It draws on examples from students' everyday experiences, and relates these to themes and issues in Nigerian civic life. It also provides an introduction to modern Nigerian history.